I would not blame anyone for forgetting that "Vampire Detective" has a main plot, given we only see a few seconds of it in each episode, but it is finally here and so are some explanations about the past. Unfortunately, those explanations feel rushed, as do some important character decisions. Even though it is about eight episodes late, the backstory and character development we did not get for an entire series have been provided. I have an important question for the creators. Why did this episode's story happen now and not in episode two, at least partially? Everything that happens here until things go awry is basically the character and relationship development which would have made sense as part of the introduction. 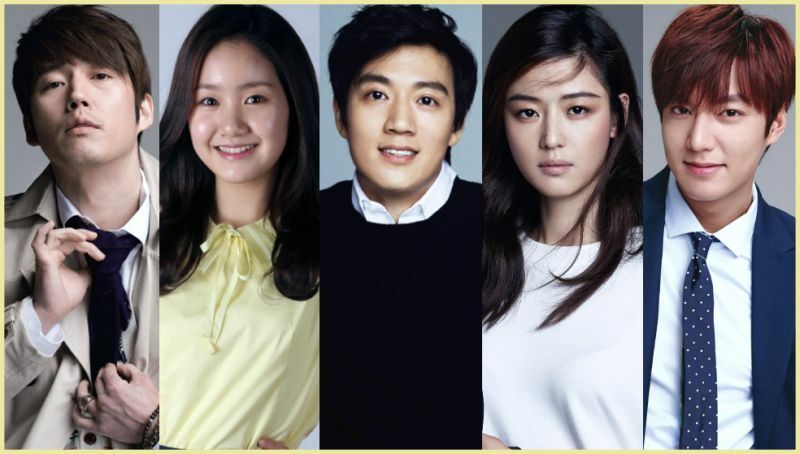 It would have made me curious about and invested in Yoo-jin (Kim Yoon-hye) and Tae-woo (Jo Bok-rae) enough to be excited over the tiny amount of screen time they have been given between the premiere episode and now. Korean dramas place great importance on providing escapism. They portray words where love always conquers all and bad guys always pay. At the same time, many cross the line of being relatable to the real people watching and very few go beyond satisfying superficial needs before sending us on our merry way. 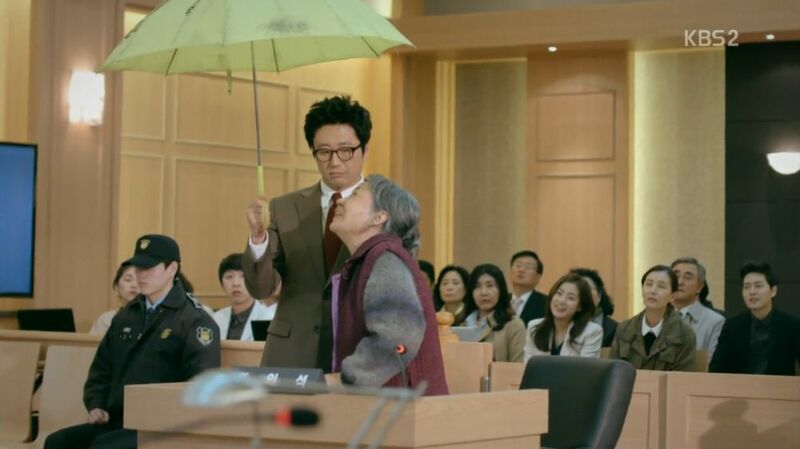 "Neighborhood Lawyer Jo Deul-ho" is an idealistic drama which bends the law and reality to its will, but unlike most series, it does so for a worthy payout. After being framed for taking bribes from a powerful businessman whose crimes he refused to conceal, Jo Deul-ho (Park Shin-yang) loses everything and gives up on society. 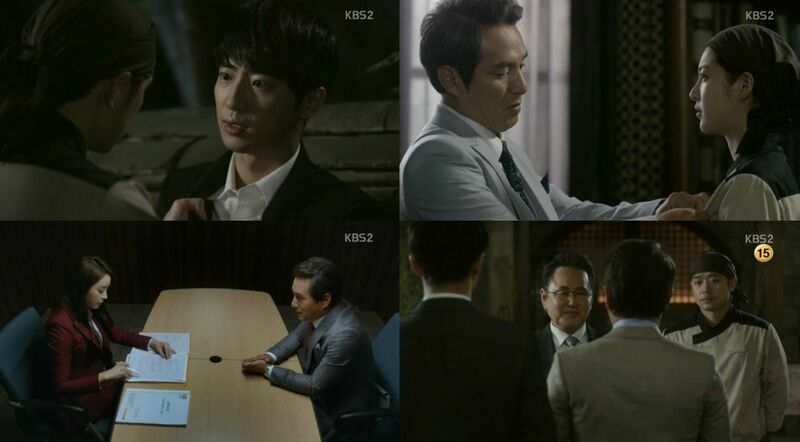 Three years later, Deul-ho reunites with an old friend and fellow victim of his rivals. When this friend is tragically killed, Deul-ho decides to become a champion for the wrongfully accused and bring his old enemies to justice. Full Article: [HanCinema's Drama Review] "Neighborhood Lawyer Jo Deul-ho"
Summer is officially here and so is the time for a fresh drama season. This week I round up some news on the troubled, but resilient production of "Beautiful Mind" and upcoming mini-drama "Baek-hee is Back". I also brace myself for the hype that Jeon Ji-hyeon and Lee Min-ho are about to rain down upon us. As usual, I conclude with other news and some words on my followed dramas. KBS firmly states that Park So-dam is still on track to film this series, but things are moving along until she makes her appearance. Some new stills are out for Jang Hyeok and also some for Park Se-yeong, while the second teaser released portrays the male lead's lack of empathy. Having a lead who cannot emotionally connect to others is interesting, but I doubt it will hold. Dramas love their miraculous cures through romances after all. Dramas rarely answer my prayers so quickly, but that makes the times when they do all the more satisfying. Gil-do is back in action and he is as nasty as ever. Between his resurfaced murderous intent for his father-in-law and everyone else's claws reaching for Goongrakwon, this episode is a merciless shot of suspense. Kang-sook's and Mi-ja's battle intensifies, future conflict between Myeong and Tae-ha is brewing and Gil-do's past pushes him one step closer to ruin. In my previous piece I voiced my worry over Gil-do's (Jo Jae-hyeon) continued inaction. Looking back now, I myself once said that "Master - God of Noodles" smartly goes back and forth between plot progression and character development. Perhaps I should have given the writer more credit and more of my patience. The monster we know Gil-do as has reared its bloodthirsty head again and it is a gratifying return. The revelation of him using cooking ingredients as poison fits the extended metaphor of noodles as expressions of life. It is a time for reunions in today's episode of "Master - God of Noodles", most of which are less than happy for either party. Yeo-gyeong's perseverance brings Gil-do to her workplace and Congressman So is using her and Myeong to meet his old enemy as well. Kang-sook's and Mi-ja's battle over Goongrakwon is about to hit a very decisive moment. The more our characters' motivations and methods clash, the more dangerous things become for our heroes. As much as I have been enjoying the fact that many people hate Gil-do (Jo Jae-hyeon), it could have become a problem. If everyone is against him and working together for a common goal, then there is nothing to fear. Episode eleven pounds exactly what we have to fear into our heads by reminding us that we have a lot of players who have their own agenda and who will not think twice about harming our heroes for it. This keeps the story tense and therefore involving.